Is your landlord issuing gift vouchers to you? If not, probably you are not asking forcefully enough. Landlords in Dubai caught with softening demand are offering all sorts of incentives to get tenants staying on with them or in trying to win over new ones. And the incentives will keep on coming as key communities and residential locations across Dubai see more rental corrections. “The majority of freehold areas in the city have continued to see rental declines month-on-month since the beginning of this year,” said Lynnette Abad, Head of Property Monitor at Cavendish Maxwell, the consultancy. 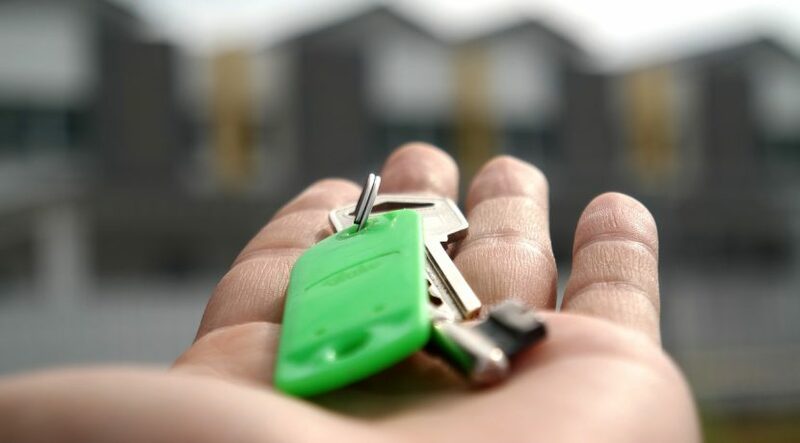 “Rental deals from both private and corporate landlords have become the norm with free months’ rent, multiple cheques, waived commission and gift vouchers for local stores. 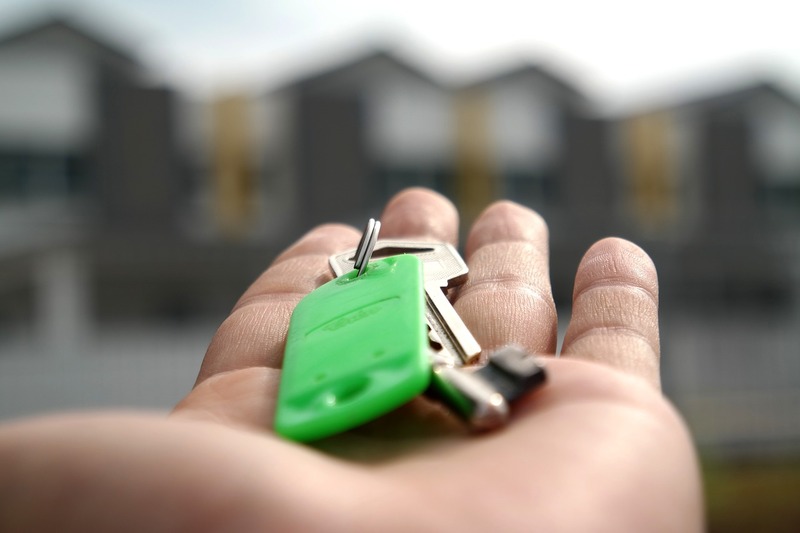 “We have also seen a trend among private landlords where they are becoming more negotiable on rentals compared to the firm stance most took last year. Landlords have come to the realisation that an occupied investment property at a lower yield is better than a non-producing investment property.” For apartments, the best places for potential tenants to look for deals were Barsha Heights (where rents are down 2.33 per cent since January 1), Jumeirah Village Triangle (down 1.93 per cent) and Business Bay (by 1.9 per cent). In the villa/town house category, Dubai Silicon Oasis units recorded a 2.97 per cent dip in the first quarter, followed by Falcon City (by 2.92 per cent) and Damac Hills (2.67 per cent), according to Property Monitor rental index. The rental dip pattern sure is holding up. Over a 12-month time frame, the locations in Dubai where the declines are most apparent are Jumeriah Village Triangle (lower by 10.64 per cent), Mudon (by 7.21 per cent), Dubai Silicon Oasis (7.29 per cent) and Barsha Heights (6.77 per cent). “The vast amount of new supply entering into the market has continued to put pressure on rents across most communities,” said Abad. “With the recent supply releases in Town Square, rent contracts for a three-bedroom town house are as low as Dh110,000 per annum. Since the release of Town Square inventory, town house rents have declined further in the Dubailand area. The areas where rents have dropped by more than 5 per cent in the 12 months ending March 31, 2018 are Business Bay, Discovery Gardens, International City, Jumeirah Golf Estates, The Springs and Al Furjan Villas. “The pressure on housing allowances has also impacted rental market performance and the pool of tenants at the higher end of the spectrum continues to shrink,” says the new Cavendish Maxwell. “It has been a tenant-led market and the increasing stock levels each quarter have provided ample opportunities for negotiation on base rents as well as payment terms such as number of cheques. Dubai’s estate agents seem to be in broad consensus on what could be store for rents in the next few months. More than 70 per cent reckon declines will continue by up to 5 per cent or more during the third quarter. (No one believes rents are bound to increase by more than 5 per cent, though just over 4 per cent suggest they may go up by up to 5 per cent. But the ranks of such believers are very much the minority.) What of demand patterns for buying right now? “Trading prices for apartments continue to shift towards the lower end of the price band, averaging Dh1.2 million in the first quarter of 2018,” the report adds. “The mid-income population (in the Dh15,000-Dh25,000 a month bracket) has been the key target segment for the majority of affordable housing apartment launches by developers in recent months. * In the first quarter of 2018, there were quite a few handovers at International City, Jumeirah Village Circle and Dubai Studio City. More than 92 per cent of the handed over units during the period were apartments. The upcoming supply will be concentrated in Business Bay, Jumeirah Village Circle and Town Square, all of which have more than 2,000 units scheduled for handover before the year-end. And increasing handovers will “continue to impact rents in most locations across Dubai”, states Cavendish Maxwell.